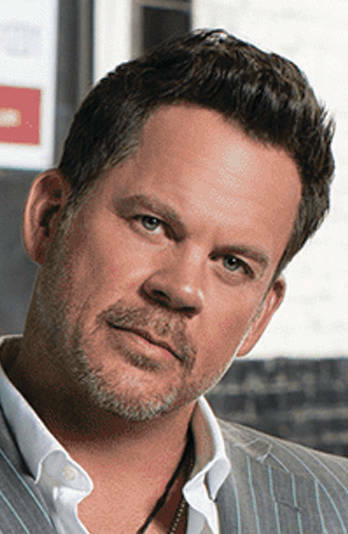 TROY — Gary Allan has announced a tour stop at Troy’s Hobart Arena on Friday, Nov. 16 along with special guest Dillon Carmichael. Allan’s last album, Set You Free, topped the Billboard 200 (Pop Chart), a career first for Allan. The album also made its debut at the top of the Billboard Country Album chart (for the fourth time in a row), and produced his fifth No. 1 country radio chart topper with “Every Storm Runs Out Of Rain.” The California native released his first album, Used Heart for Sale, in 1996 and since then has released eight additional studio albums selling over 8 million albums, 10 million tracks, been certified platinum on three back-to-back albums and been certified gold five times. Allan has five No. 1 hits at country radio, fourteen Top 10 hits to his credit and amassed over 1.5 billion total streams. Allan continues to sell out venues as a headliner from New York to Los Angeles. For Carmichael, music was a part of growing up, as his father and uncles performed in a Southern Gospel Quartet, and his mother also sang. Her brothers — future country superstars John Michael and Eddie Montgomery — also made a name for themselves performing around the Eastern Kentucky area, as well. Dillon says that as much as it was a part of his surroundings, it was sure to rub off on him. “I knew eventually that it was something I was going to want on my own at some point, and I fell in love with it, too,” Dillon said. Tickets for the Friday, Nov. 16 show are on public sale beginning Friday, Sept. 7 at 10 a.m. and can be purchased online at www.hobartarena.com or by calling (937) 339-2911. Tickets are priced at $72, $45 and $32.